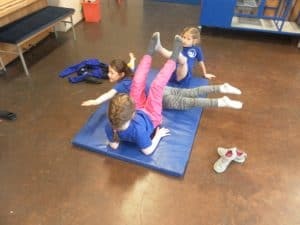 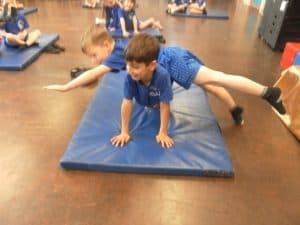 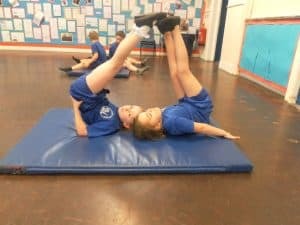 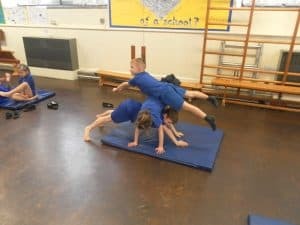 This half term we have been working on rolls, jumps, travelling movements and balances. 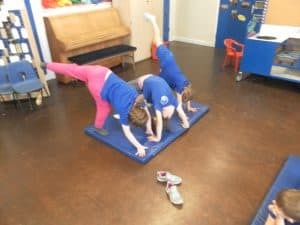 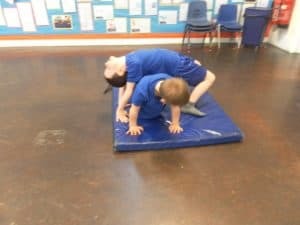 The children have worked together in pairs or small groups to create sequences of movements which include; a roll, jump and balance. 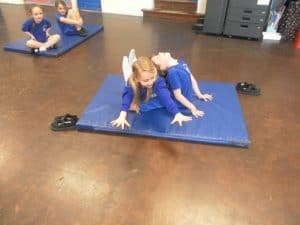 Please see the pictures below that show partner balances we have been working on.